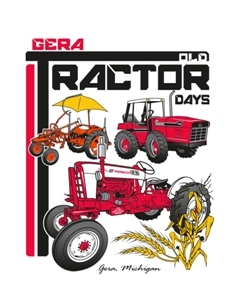 Here’s a photo & short story from the 2010 Gera Old Tractor Days. This tractor belongs to the club treasurer Vern Notestine. This is a 2 picture feature. 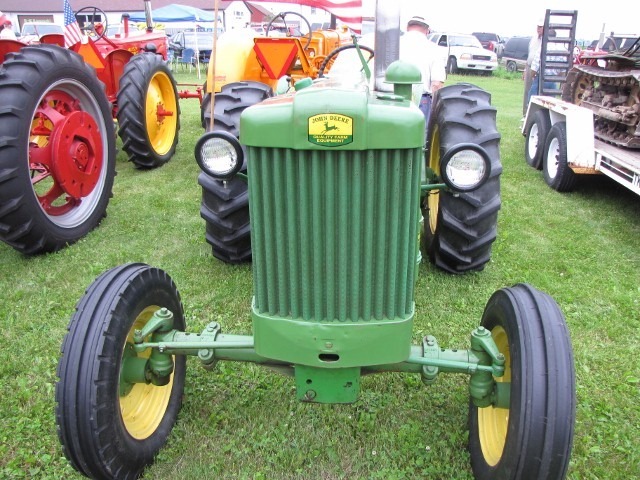 The first is a shot of his John Deere 40 on display at the show last year. 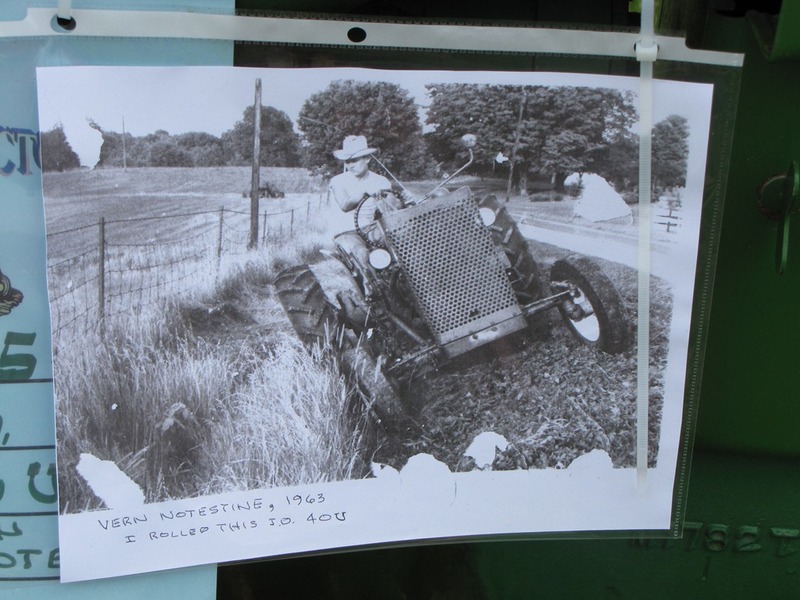 The second is a photo that Vern attached to the tractor. The caption of the photo Vern shared says: Vern Notestine, 1963. I rolled this JD 40U. Vern, we are all glad you came out of the rollover safely!